Last year, one of my primary New Year’s resolutions was to bring a greater sense of calm to our home and our lives. This urgent, feverish desire to slow down might have partly been due to the fact that I was halfway through my husband’s 9-month deployment and I was tired. 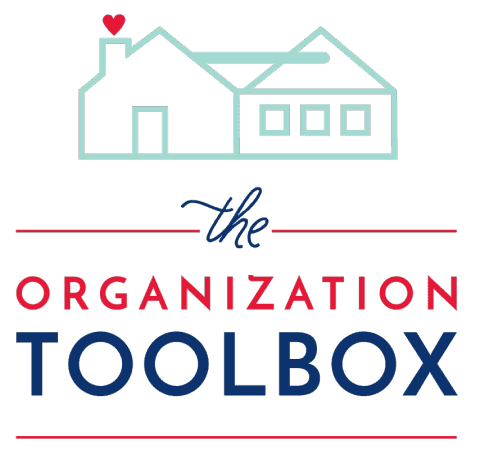 But I also had this overwhelming sense that we just had too much: too much stuff in our house, too many activities on our calendars, too many obligations we were beholden to…you get the idea. I was tired of feeling tired…tired of picking up stuff…tired of falling into bed each night defeated…tired of running on empty. And I was ready for a change. 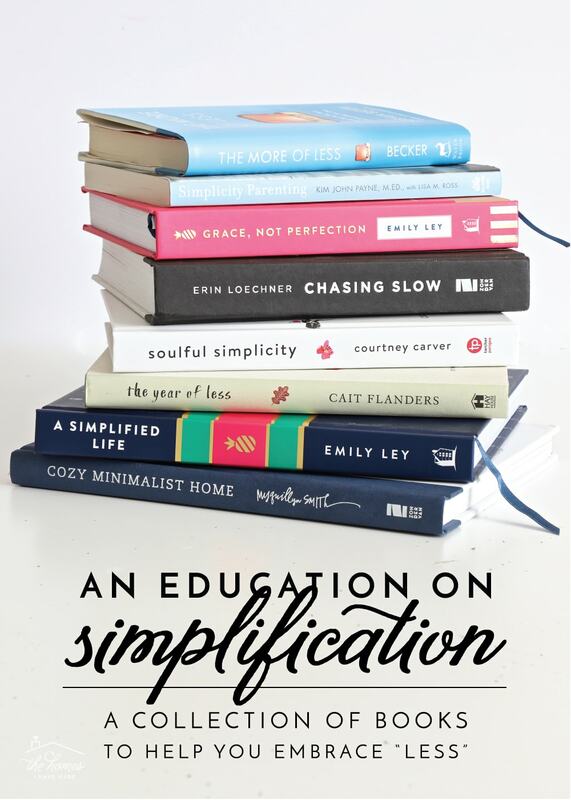 With New Year’s resolutions, I tend to just “go for it.” But because I reeeaaally wanted this one to stick, I armed myself with a series of books to help motivate me, inspire me, and (hopefully) teach me how to simplify every aspect of our lives. Since you too might be on a simplification quest of your own, I thought I’d share the books I read last year, some highlights of each that really stuck with me, and the changes I was able to make as a result of reading them all! A Simplified Life. 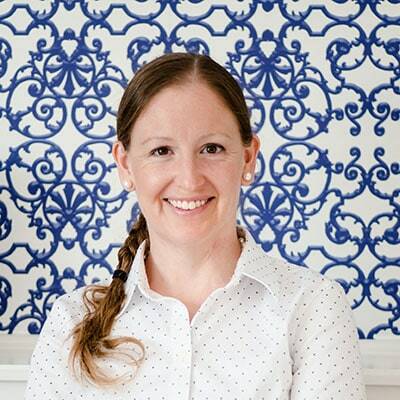 I’ve followed Emily Ley on social media for a long time, and it probably doesn’t surprise you to hear that I’m pretty smitten with her preppy planners and happy accessories. But more than her adorable stripes and irresistible use of color, I was most attracted to her common-sense approach to simplification. I snagged her book as soon as it became available and finished it in a day or two. I love this book for the simplicity of it (sorry if that seems ridiculously redundant). This book is NOT an in-depth how-to, and at times, it is even a bit too “simplified” (it glosses over a lot of topics in a really light and fluffy way). However, the overall theme…that eliminating physical clutter and reducing daily commitments ultimately makes time and space for what really matters most…is not only refreshing but really inspiring. 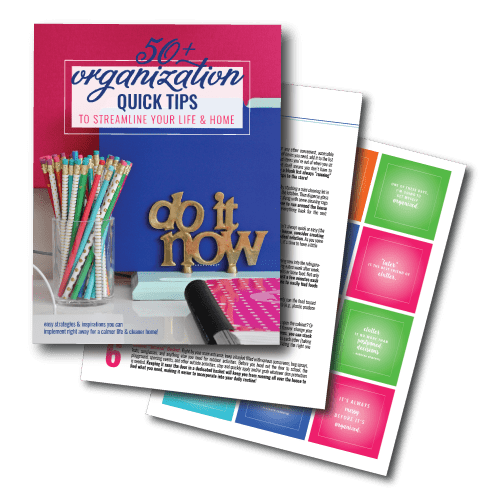 It’s essentially a big, beautiful, very-easy-to-read book that says: “you don’t have to do it all” and provides some simple steps for getting started. This book is great way to dip your toe into the whole concept of simplification, reduction, and less…especially if those concepts scare you! 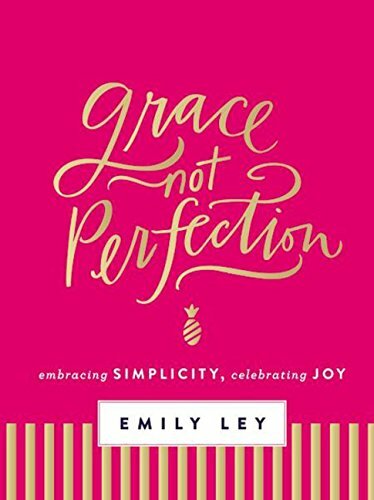 Emily strips away (or tries to at least) the desire (I suspect) most of us young moms feel to be perfect, do it all, and do it all well. She encourages exactly what the title says: to show yourself grace during trying times instead of holding yourself to a standard of perfection. She suggests simple and practical changes for any busy household, and most of all gives “permission” to cut yourself a break! Chasing Slow. This book is written by a blogger, so if you like the feel and intimacy of reading a personal blog posts, you’ll enjoy this one. 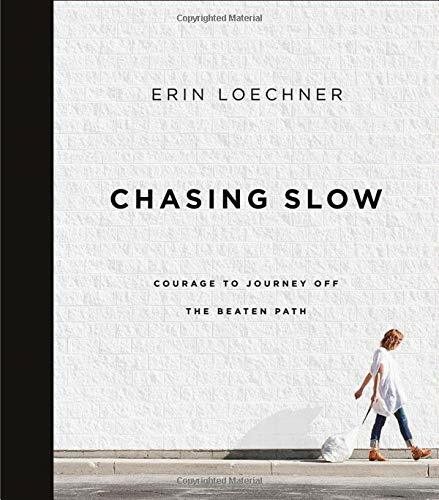 Chasing Slow is not a how-to book on simplification, rather a cautionary tale about the risks and costs of trying to do and be too much. I found myself constantly nodding along with the author’s experiences and reflections, and was often reaching for a highlighter so that I could easily re-references the nuggets that resonated with me so deeply. More than telling me how to pair down or slow down, this book demonstrated the wisdom in doing so. Mostly though, as the title suggests, it drives home the point that slowing down, just like decluttering, is not something you can do once. As life ebbs and flows, you will be faced with opportunities to both increase and decrease what you have and what you do, and you will need to constantly choose the simple life you want. Soulful Simplicity. 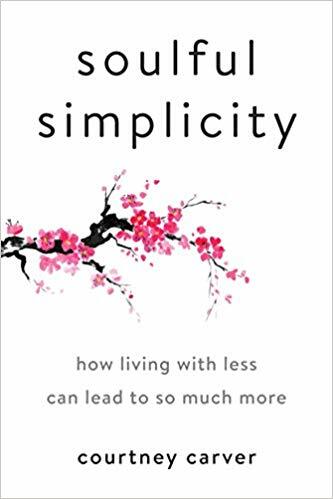 This is another book that is much more a tale of inspiration and motivation on the path toward simplicity rather than a list of how-tos (although there is some of that in there too!). While it does have a “memoir” feel, it’s much more about the mental/spiritual transformation that simplification can create. It definitely helps you sort out and commit to your “why” of decluttering, living with less, and simplifying before you actually put in the work to make it happen. 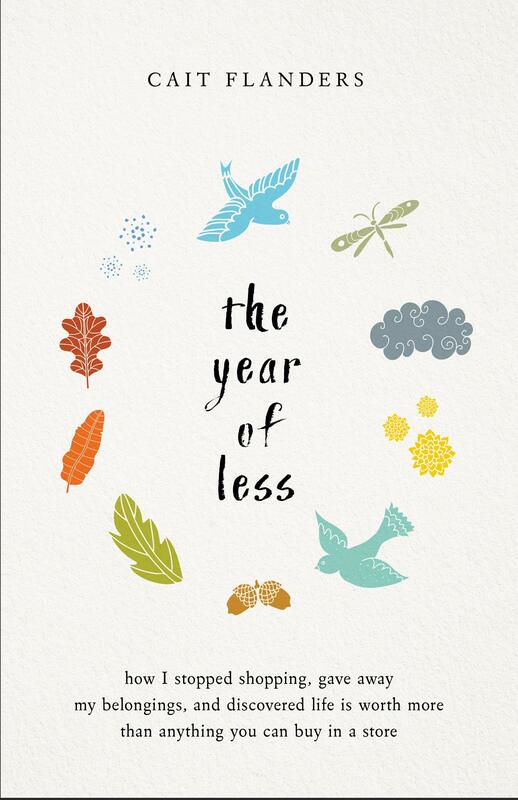 The Year of Less. Up until this point, everything I had read on simplification felt light and fluffy and airy. I was absolutely motivated to declutter our home and our schedules but in a very easy-peasy-lemon-squeezy way. This book, however, snapped me out of my zen-like trance and provided a much juicier, more riveting tail of the affect of too much: too much stuff, too much spending, too much eating, too much drinking. The story is of the author’s own self-imposed, year-long shopping ban. And while she does provide some interesting reflections on society’s compulsion to accumulate (and there are certainly lots of good nuggets about the benefits of owning/buying less), the story is much more about the events of her life during the year she didn’t shop rather than about stuff and not buying it. Admittedly, I was hoping for more of an emphasis on the shopping ban itself. Nonetheless, the extremeness of her experiment and her specific shopping rules really did get me thinking about what I buy, how often I buy it, and if I really need it at all. 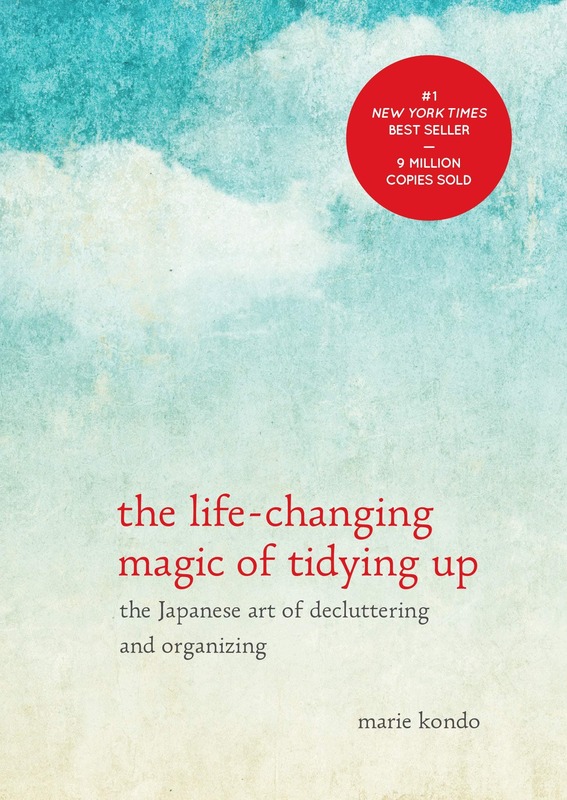 The Life-Changing Magic of Tidying Up. After so much “philosophy” and inspiration about simplification and living with less, I was more than ready to dive and “get my hands dirty,” so to speak. 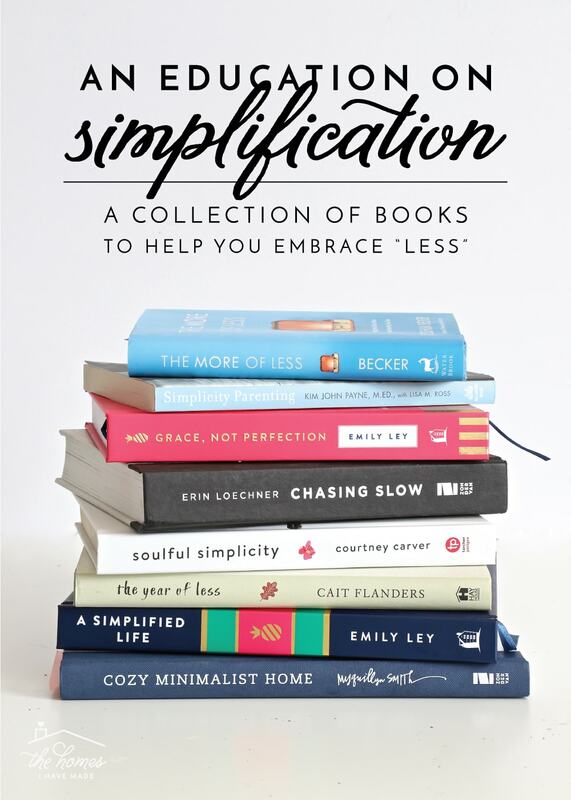 And what better way to really dive into minimizing than with Marie Kondo?!? 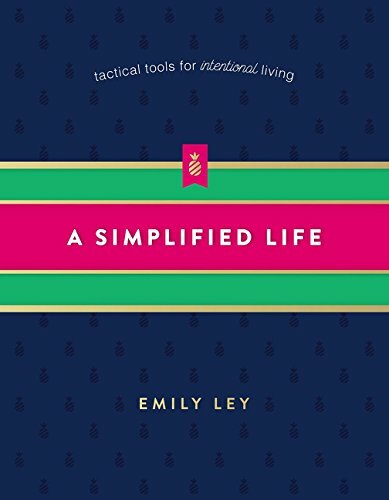 I’ve already written at length about my impressions of this book (here and here) but I’ll quickly say this: whether you agree with/adopt her dramatic approach to decluttering or not, this book is a worthy read simply for her perspectives on how to actually get yourself to let go of items. More than any other book I read this year, her sentiments about “sparking joy” have really stuck and replay in my head over and over! The More of Less. Of all the books I read this year, this one is the most “minimalist movement” of the bunch. It does serve up a strong dose of motivation, but if you find yourself really ready to embrace minimalism and need some help getting started, this is a great how-to handbook. 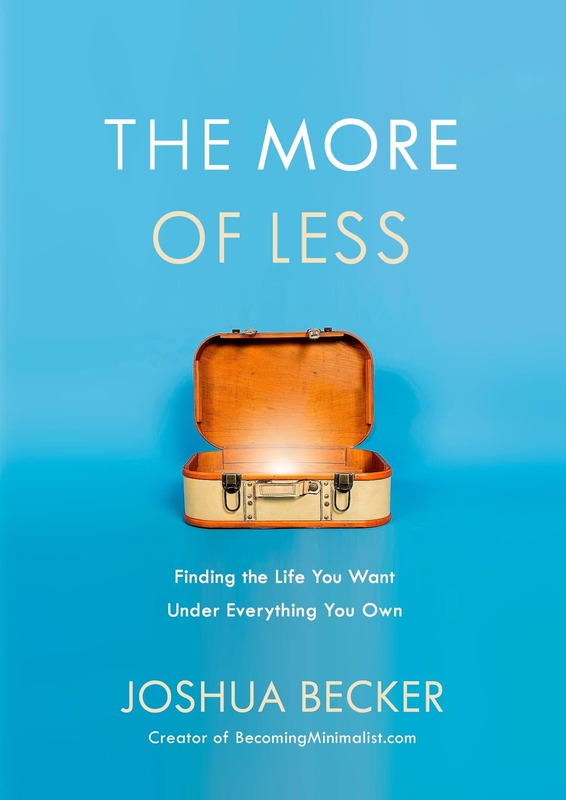 The author is one of the foremost authors in the minimizing field, and his approach to living with less is very easy to digest. Simplicity Parenting. This is another book that I’ve talked about already here on the blog. And while I didn’t read it during my 2018 minimization read-a-thon, it’s the book that actually sparked my desire to pursue simplification in the first place! 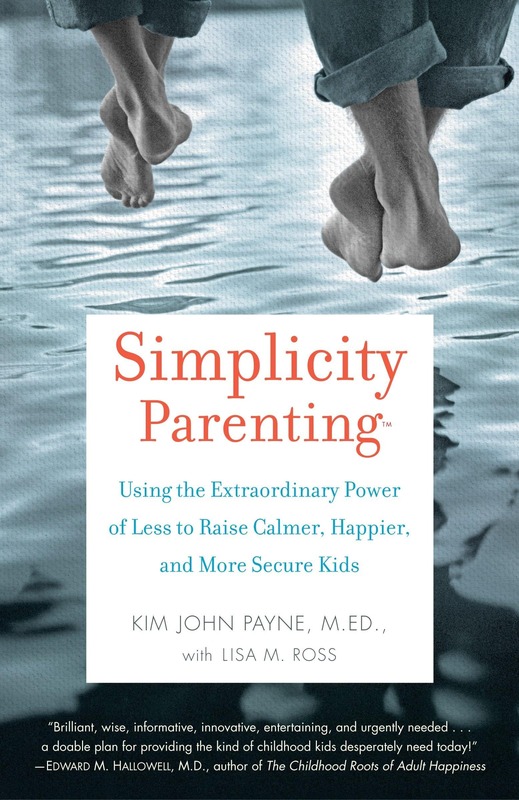 This book is more about parenting and raising calmer, happier kids than decluttering and minimizing. However, he strongly advocates getting rid of most of your kids’ toys as a mechanism for reaching that calmer/happier end. And what stuck with me even more than the importance of getting rid of toys was the idea that it doesn’t stop in the playroom: how the rest of the house looks, functions and feels affects our kids (and ultimately, us!) too! I put his methods to work in our playroom almost two years ago. Although the rest of the house is still a work in progress, I can say without a doubt that getting rid of most of our toys was one of the best things we ever did! Cozy Minimalist Home. This was the last book I read for the year, and it was the perfect way to bring together my newfound passion for decluttering and simplifying with my long-time love of decorating our home. It can be so easy to declutter to a point where it feels like you have nothing left. And likewise, it can be all-to-easy to keep buying stuff you think you love only for your home to still feel incomplete and cluttered. Where is the middle ground? 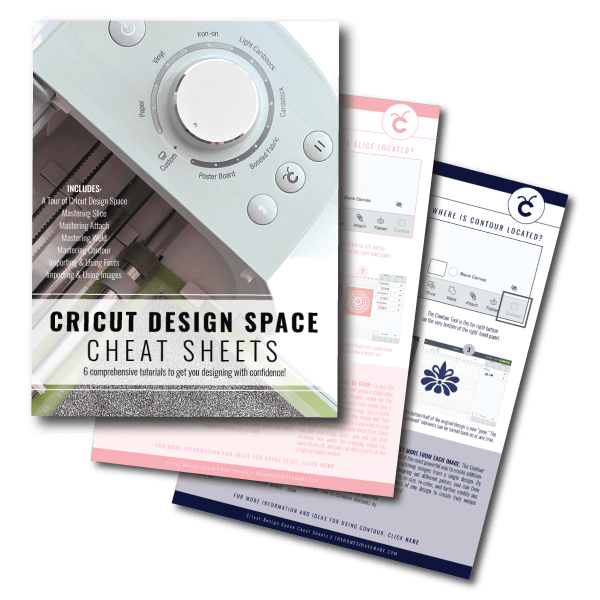 This book embraces and teaches the “less is more” concept from a design perspective, encouraging you to find big, quality statement pieces that will transform a space in lieu of small, insignificant “tchotchkes” that only add stuff for stuff’s sake. 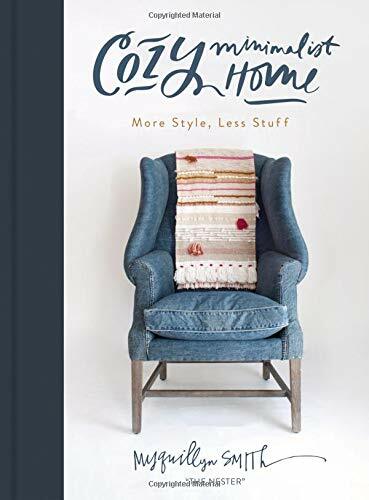 More than just inspiring theories, this book actually breaks down the “how” of infusing style into your space without adding more stuff and uses before and after photos to illustrate point after point. 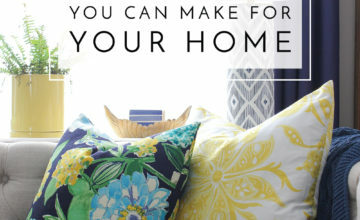 If you too want your home to look great but don’t want it to feel like the crowded shelves at HomeGoods, this one is a must read. So how did all these books work? Is my home fully decluttered? Have I embraced the minimalist lifestyle? Not quite…I’m not “there” yet…not by a long shot! But I did make some real, meaningful progress that has me motivated to keep going! Admittedly, I’d love to be a little further along in our whole house decluttering. 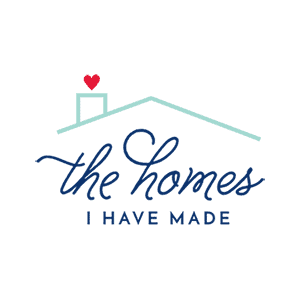 So far, I have ruthlessly worked my way through my closet, my craft room, the playroom, the kitchen and our garage…and I have gotten rid of a ton of stuff. More than I’ve ever gotten rid of before. But I still look around and see so much accumulation…a lot of it stuff I know we don’t need or love. That said…I’ve truly “seen the light,” especially in my closet and the playroom. These spaces are so much easier to keep under control because the amount of stuff we’re storing is practical and manageable, and I so badly want the rest of the house to be at the same level. Thankfully, we are 6 months out from moving, which is my prime decluttering window, and I’m on a mission for this to be one of our lightest moves yet. The biggest change that these books brought about though, is a dramatic reduction in my buying. Purging and organizing has never been my problem…I’m more than happy to get rid of stuff we don’t use. 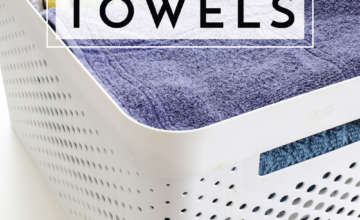 But until this past year, I’ve never really been able to stem the flow of items coming into our home (only for them to get purged months or years later). The vicious cycle has always haunted me; and the collective theme of these books really got me thinking about all the wasted time, money, space and energy my “bring it in-purge it out” habit has cost me and my family over the years. Without really planning to, I found myself shopping so much less this last year. 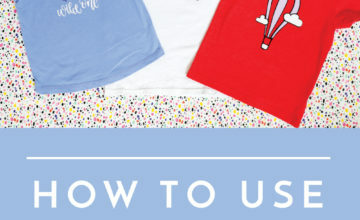 I stopped going to Target, the craft stores, and HomeGoods “just because” (which almost always ended up with something coming home with me); I completely re-vamped the way I shop for craft supplies (a tactic I shared in my newsletter but I’ll detail more in another post! ); and I actively and consistently talked myself out of buying items I knew we didn’t need. 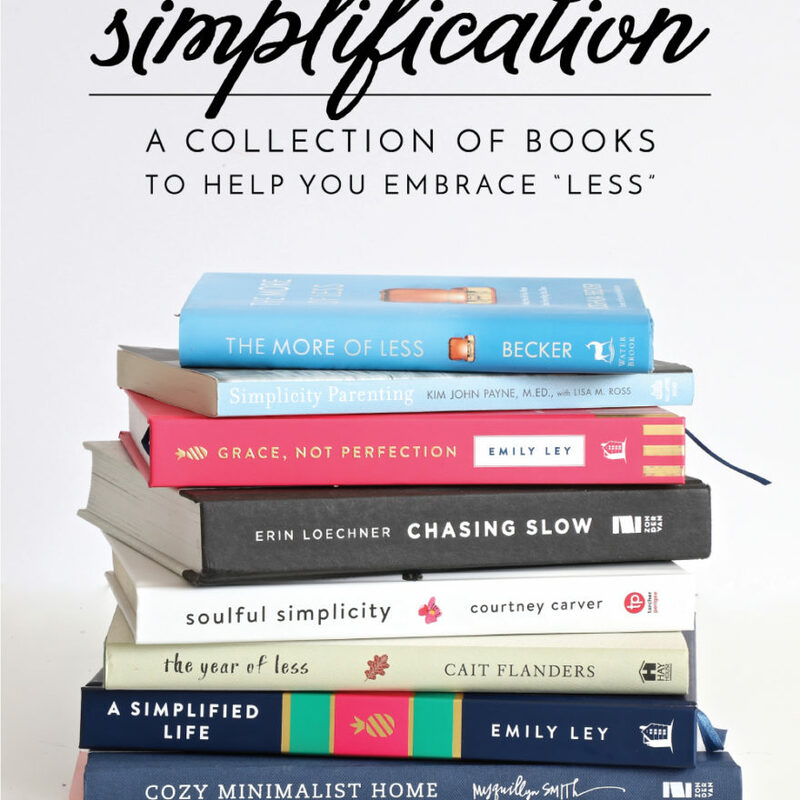 I didn’t necessarily set this as a goal, but the themes of less, simplifying, excess, decluttering, and more were ingrained in me so deeply via reading these books that I (finally!!!) began to internalize it. And it’s this reason, more than anything else, that I think I’ve finally turned the corner on clutter! At least I really, really hope so! Have you read any of these books? Do you have any impressions that have stuck with you? Do you recommend any other books on this topic? I’m always looking for more good reads, so feel free to share in the comments! Daily Valentine Love Notes | A Simple Family Tradition!